We upcycle a lot of stuff and sometimes we run across leather furniture, clothes, and more to refurbish, repair, or upcycle into something new. Because the leather is often old and/or mistreated it can be very rough. 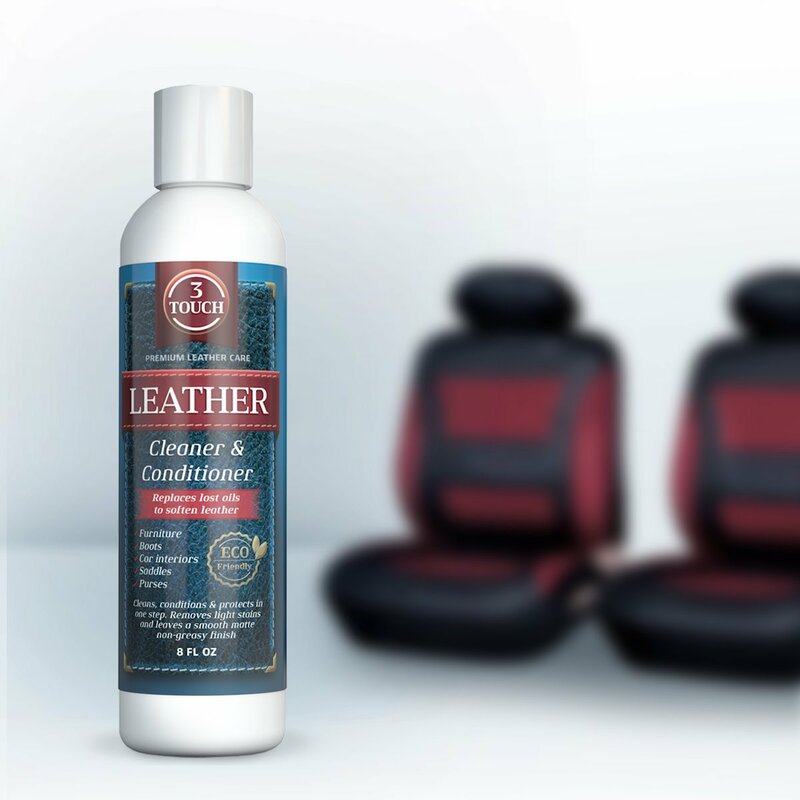 The conditioner in 3-in-1 Leather Cleaner by 3Touch, Inc. makes our leathers feel denser and more hydrated quickly and with little effort. It also protects the leathers from drying and cracking obtaining a beautiful, durable lasting finish. 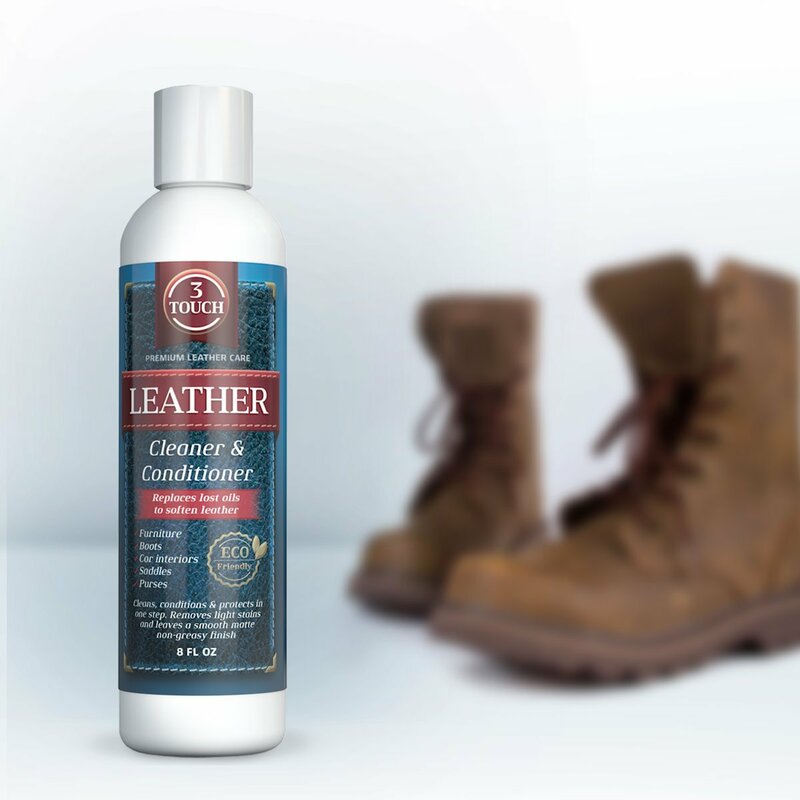 The 3-in-1 Leather Cleaner will restore the original luster and preserve the leather for years to come achieving the factory look that everyone wants. It will leave a look that lasts. It works great on many different styles and colors of leather. I never have to worry about discoloration. This cleaner and conditioner retains your leathers original color foregoing that severe darkening caused by other cleaners. Gone are the days of ruining that beloved rich chocolate brown leather couch! No more sticky residue! 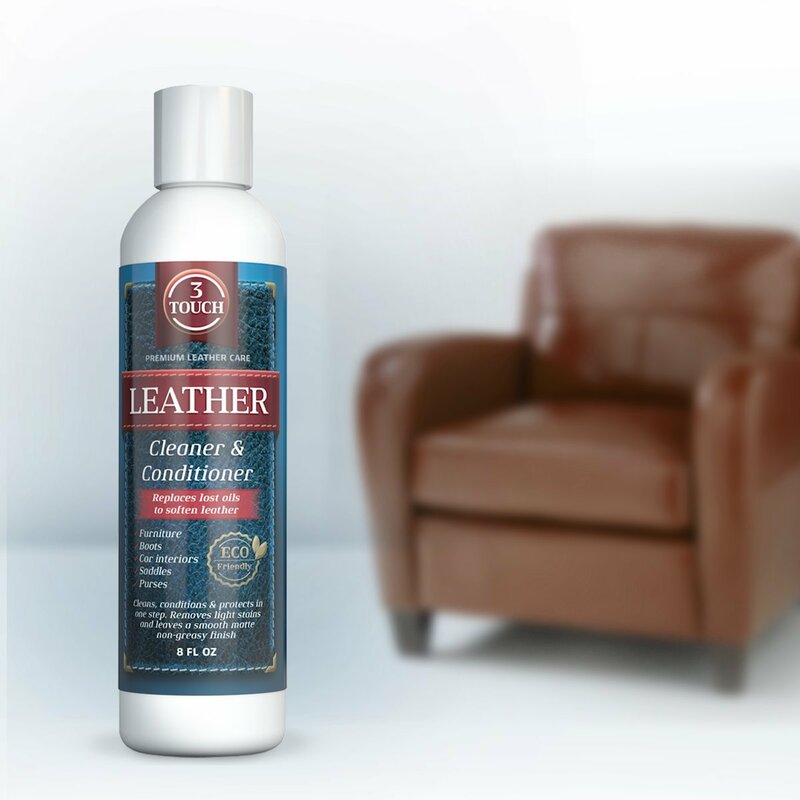 3-in-1 Leather Cleaner uses a balanced plant-base solution that takes away that greasy feel after use. It brings a softer, shinier, more malleable feel to your leather. 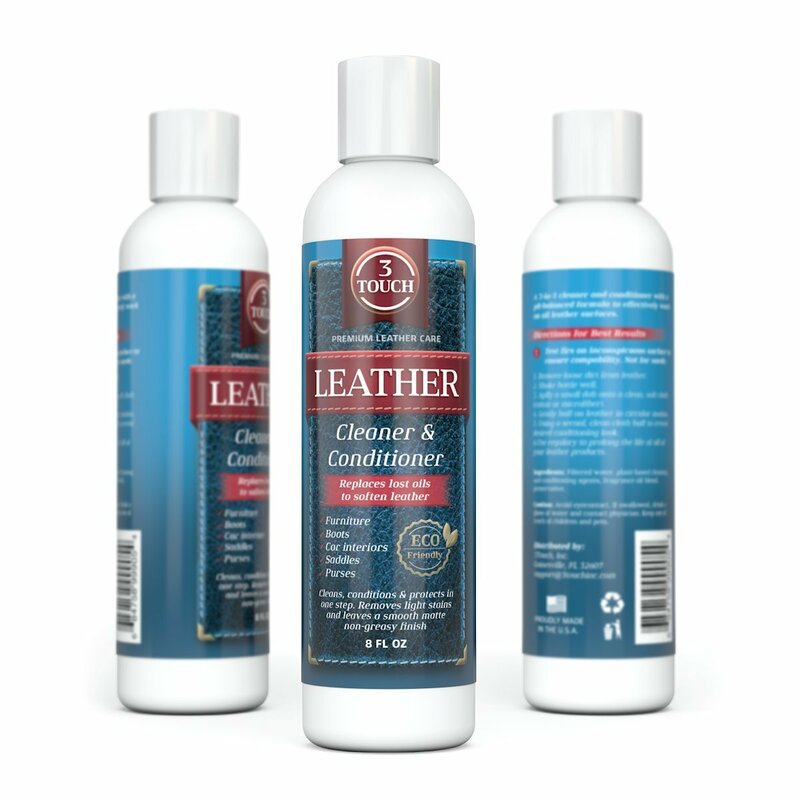 Right now you can SAVE BIG on 3-in-1 Leather Cleaner because there is a Label Phase-Out Sale! The Release of the NEW label design is coming soon!!! I received a free bottle of 3-in-1 Leather Cleaner in exchange for sharing my honest opinion of the product with others.